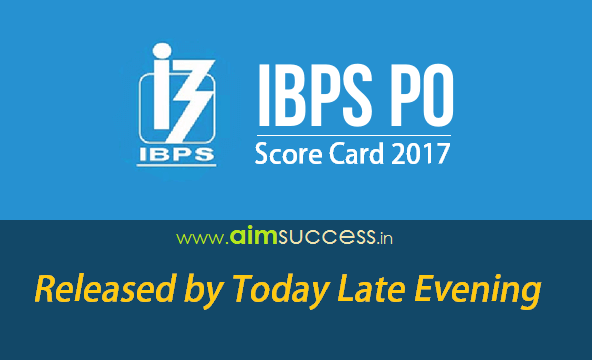 IBPS PO Score Card 2017: IBPS will release the Score Card for IBPS PO. 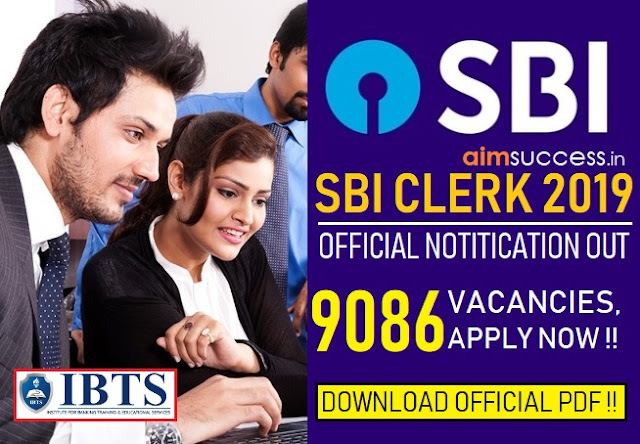 All the candidates who had appeared for IBPS PO interview were eagerly waiting for their scorecard after the result was declared!. IBPS PO Mains examination was held on 26th of November 2017, and it tested every candidate's ability to perform under pressure to the best. Now that the time is near and the scorecard will be out today, hold your horses, keep calm and hope for the best.